In addition to an exemplary mission to make exceptional furniture at an affordable price, Ashley Furniture prides itself on giving back to the community. As a family-owned business, Ashley Furniture is assembled in the U.S. with great care providing durability and comfort with each piece of furniture. The unique designs and styles of Ashely Furniture can be attributed to their expert designers who are inspired from their travels aboard. 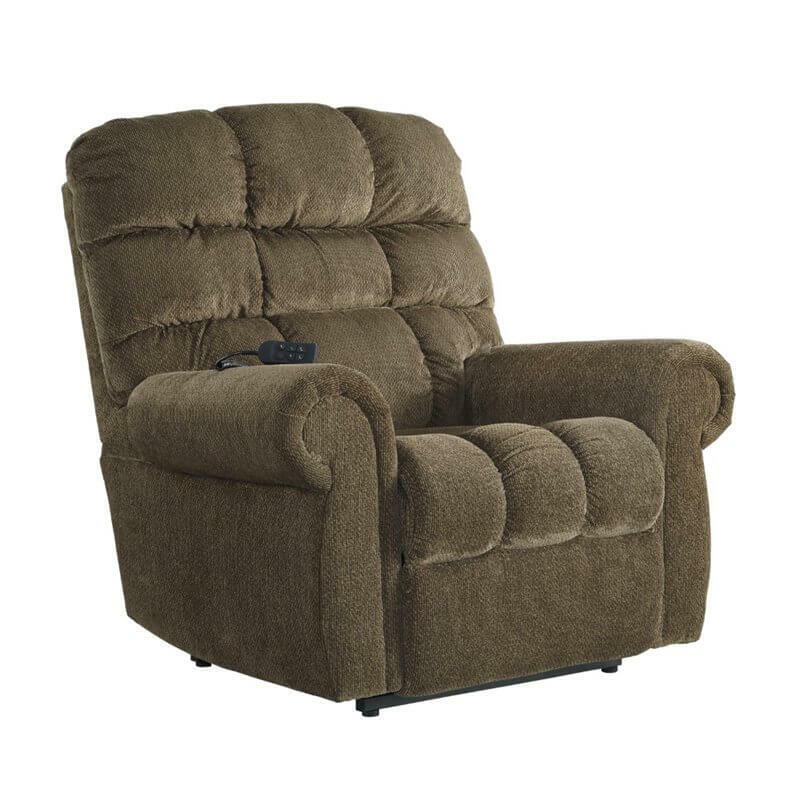 Whether you are looking for a mattress, sofa, couch, platform bed, or medical chairlift, Aumand’s Furniture in North Walpole, New Hampshire is sure to carry the Ashley Furniture piece you are looking for.